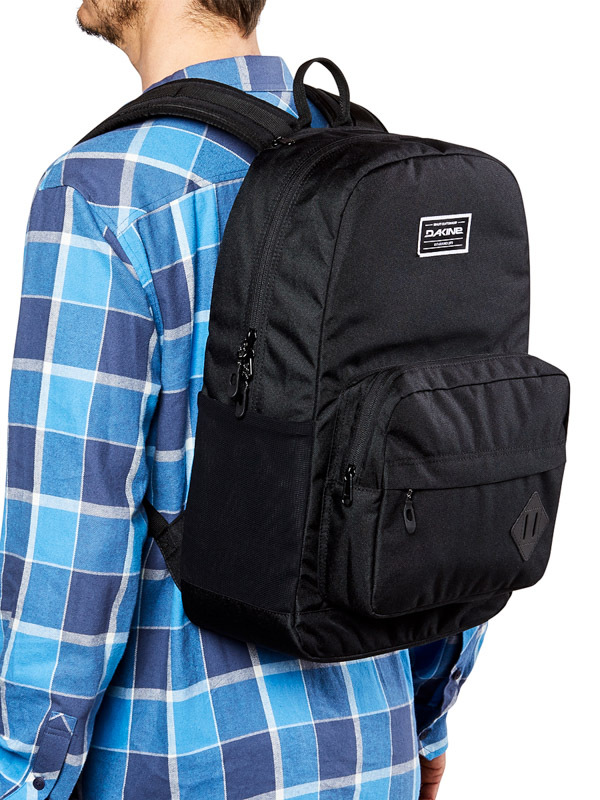 It can look like an ordinary backpack, but it certainly is not! 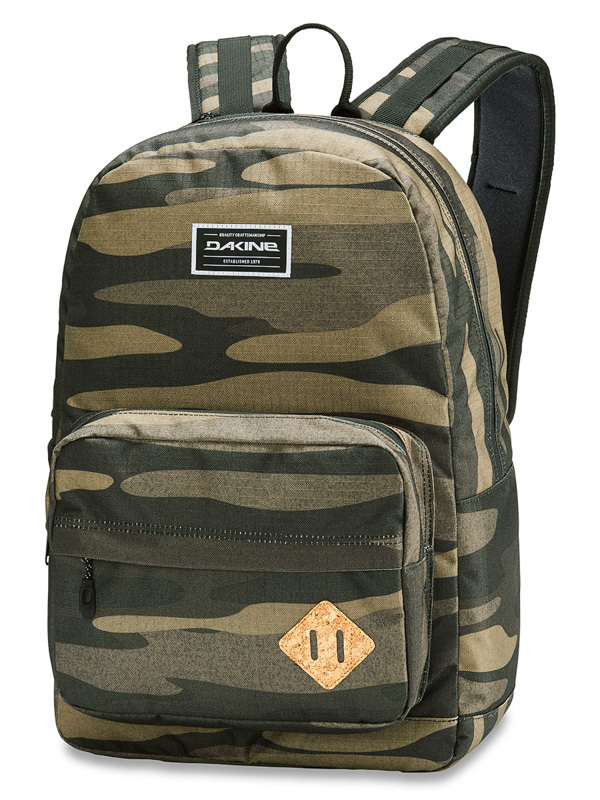 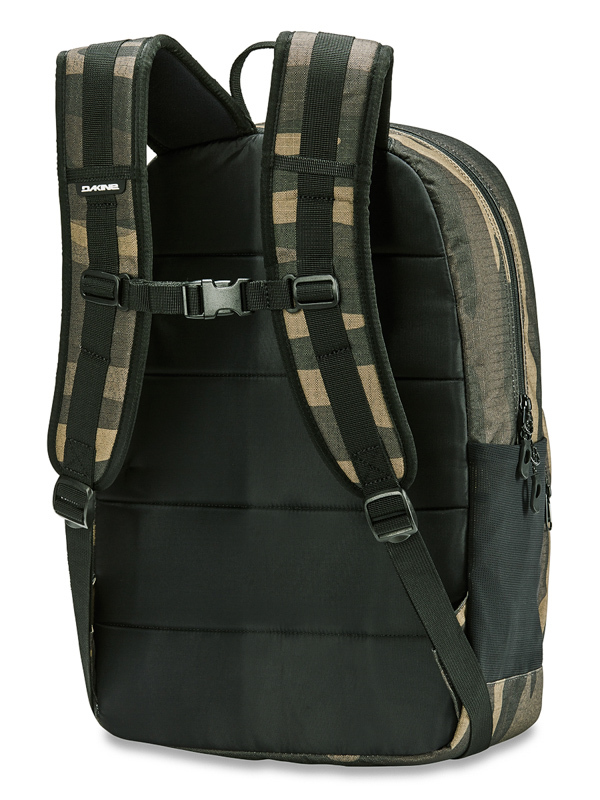 The modern Dakine 365 Pack Field Camo offers plenty of space, including a cool pocket for snack, and a fleece that protects your glasses from scratches. 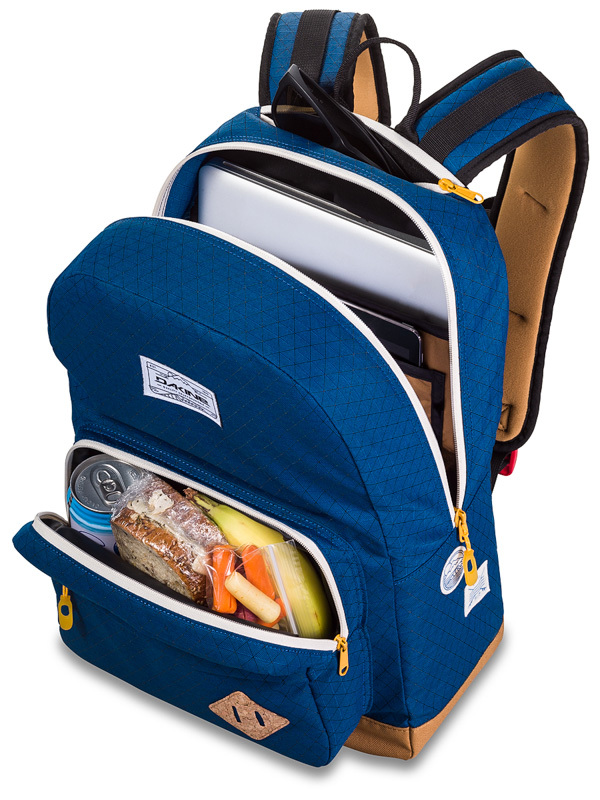 A 15 "notebook or put your tablet in a big pocket!